From the ship’s on-board service. 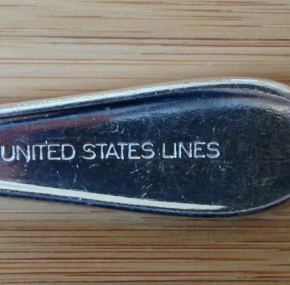 Made by International Silver and back marked United States Lines. 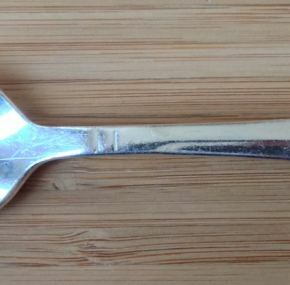 Perfect to put with your USL coffee cup and saucer! Excellent condition.